Examine Your Policy Is your policy correct? Are you listed at the right address? Even a one digit variation in your zip code can shoot your rates through the roof. 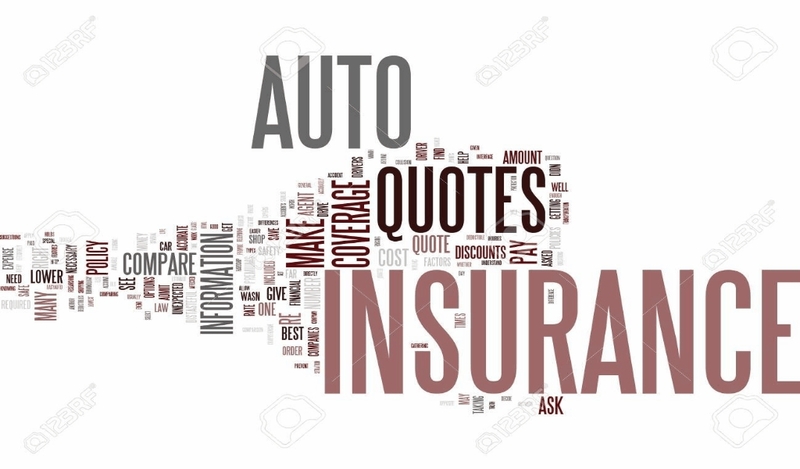 Make certain that everything about you is listed correctly on your policy. 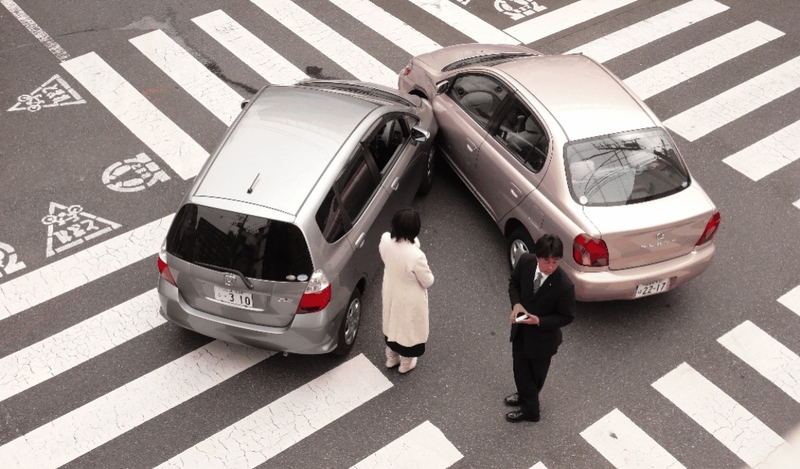 Notify your insurance agent if there are mistakes. Go Shopping For car insurance, that is. Not all companies charge the same and new companies to the market may sweeten the deal for you in order to entice you to make a switch. Change Your Deductible A $250 deductible is fine until you discover that the cost for having a deductible at this level can send your rates skyward. Instead, think about a deductible as high as $1000 to save on premiums. 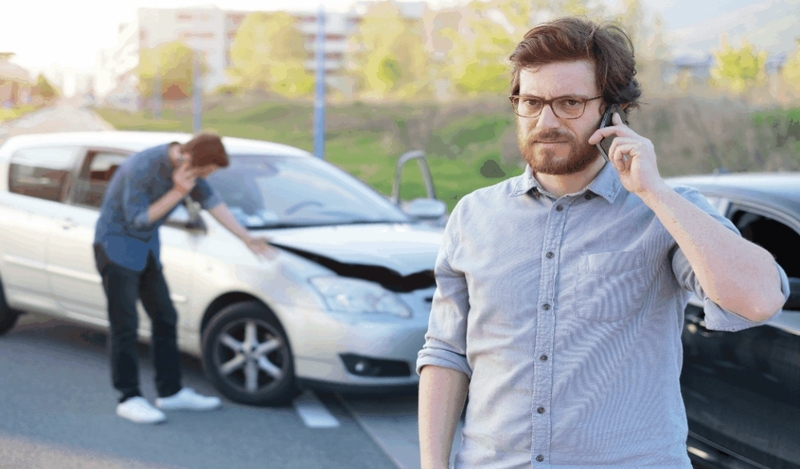 Pay for minor accidents out of your pocket – you will come out ahead of the game. 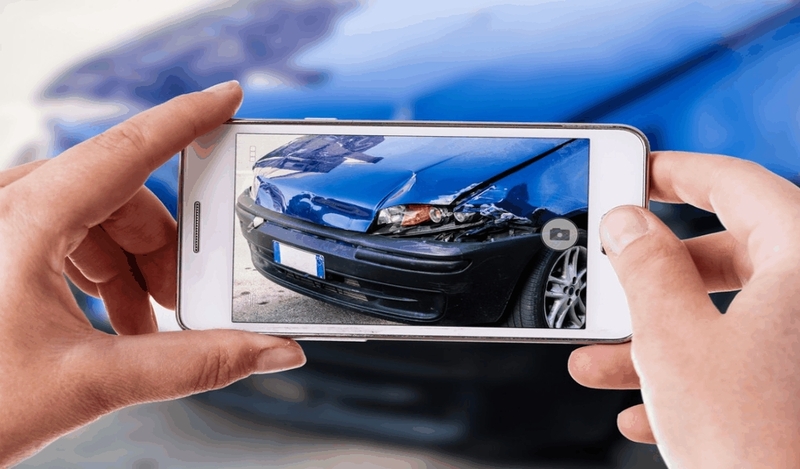 Get Rid of Collision Coverage If your car is worth less than $3000, think about dropping collision coverage. 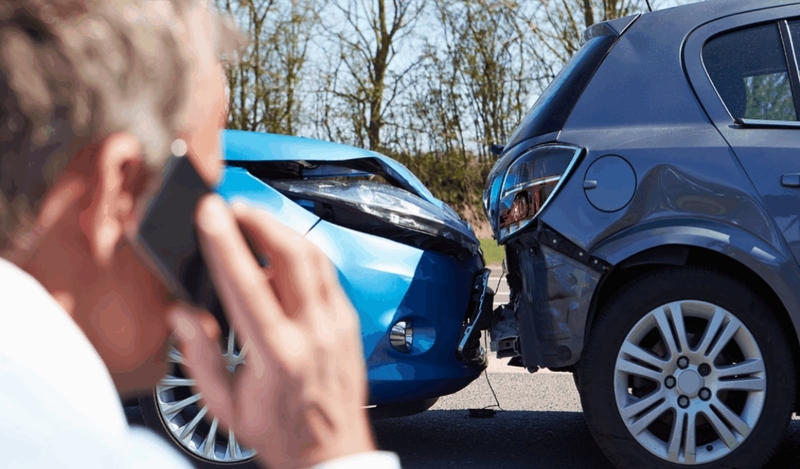 Yes, you will receive no compensation from your insurer if your car is wrecked, but the savings you gain by discontinuing collision coverage can be set aside by you as a down payment for your next car. Pull Policies Together Do you own a home? Do you have life insurance? 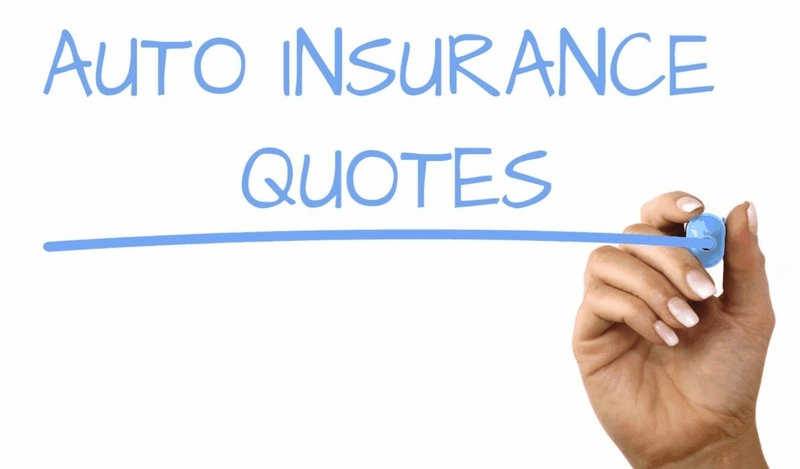 If so, consider purchasing all of your insurance policies through one broker as you may be eligible to receive a discount from them for grouping together your policies. 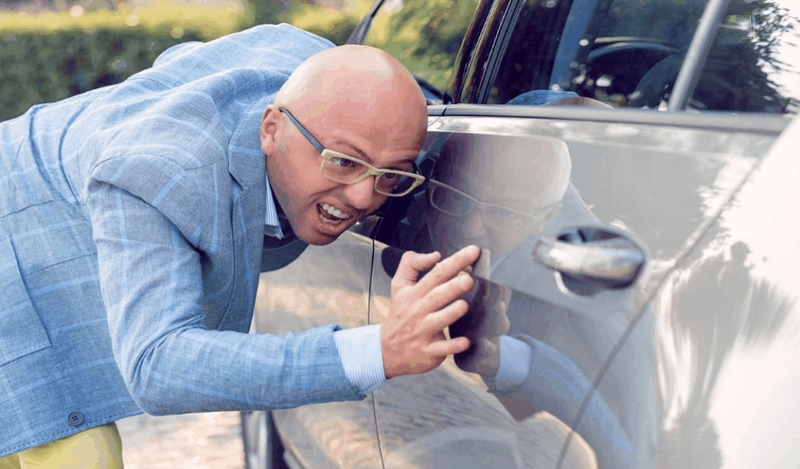 Get the Discounts If your car came equipped with certain safety and security features, make sure that your insurer knows about them. 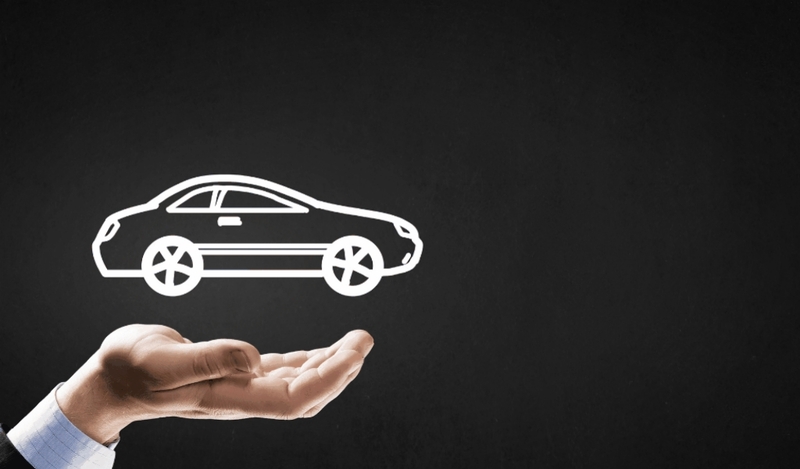 Some older model cars do not include air bags as standard equipment, however if your car has airbags and you aren’t receiving an insurance credit for them, notify your insurer to have your premium reduced accordingly. 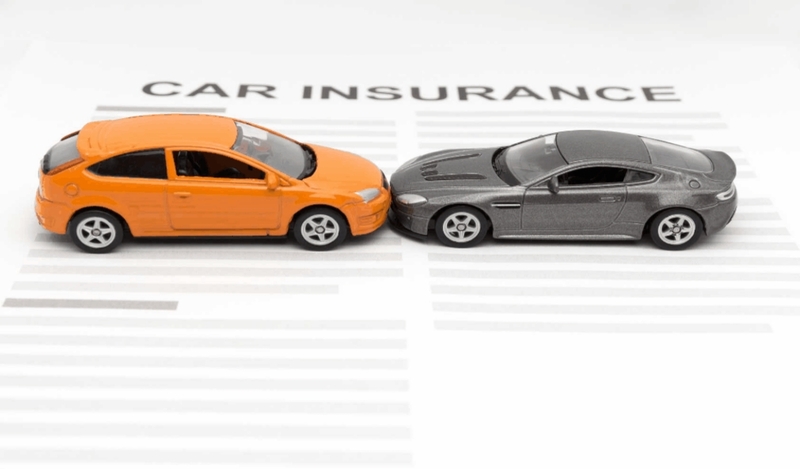 You can also reduce your insurance premiums by taking a Driver’s Education course, by making certain that all previous points that you accumulated on your license were expunged from your record, and by electing to purchase a less “risky” car – insurance risk, that is.